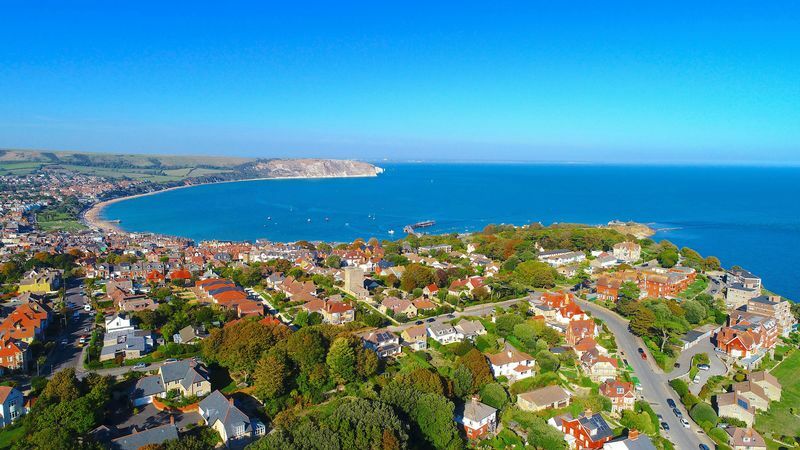 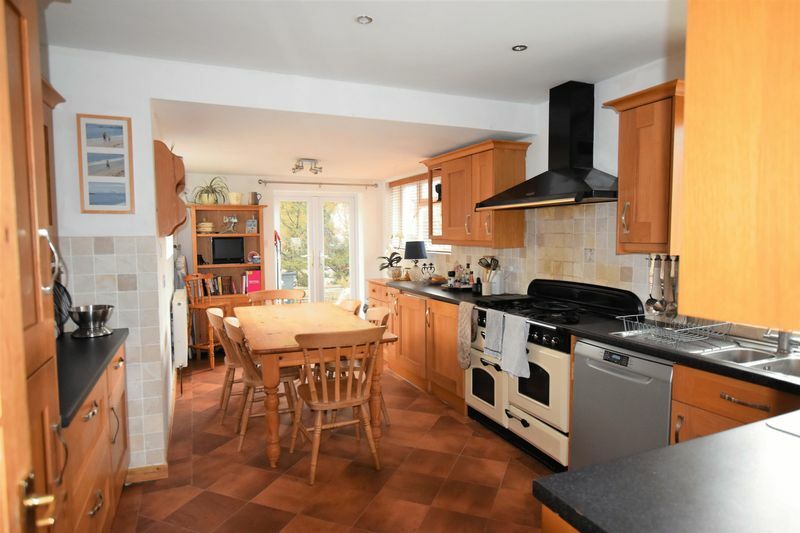 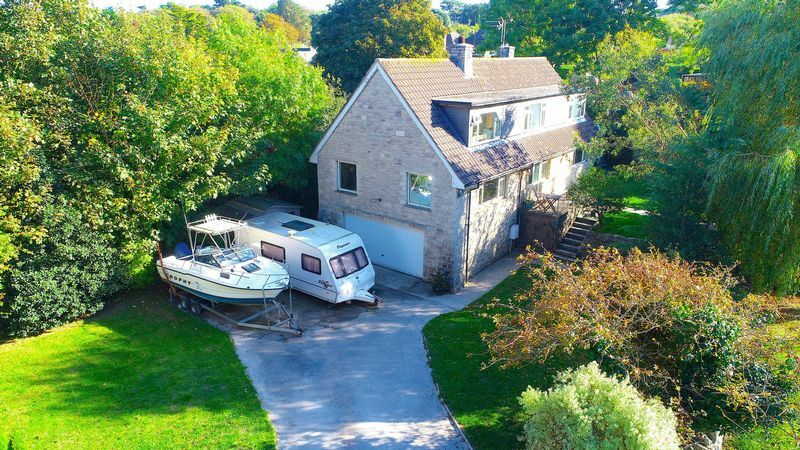 Albury & Hall are delighted to market this detached family home in the sought after area of Durlston close to the Country Park and the south west coastal path. 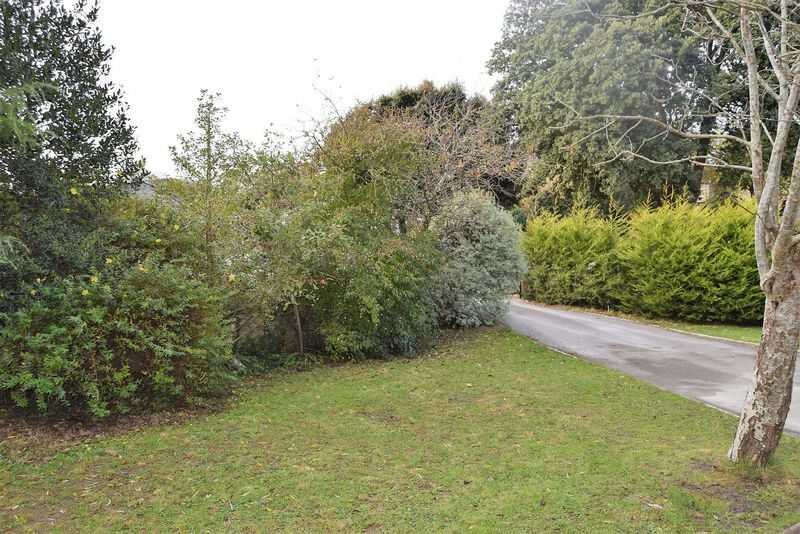 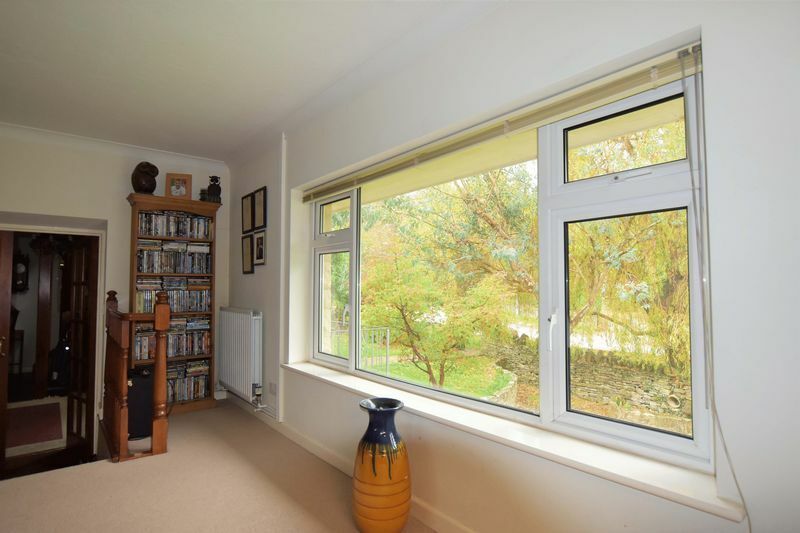 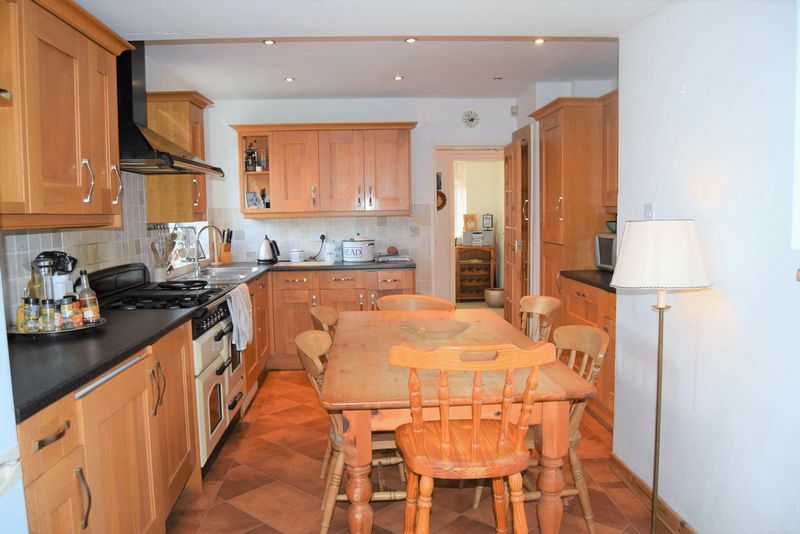 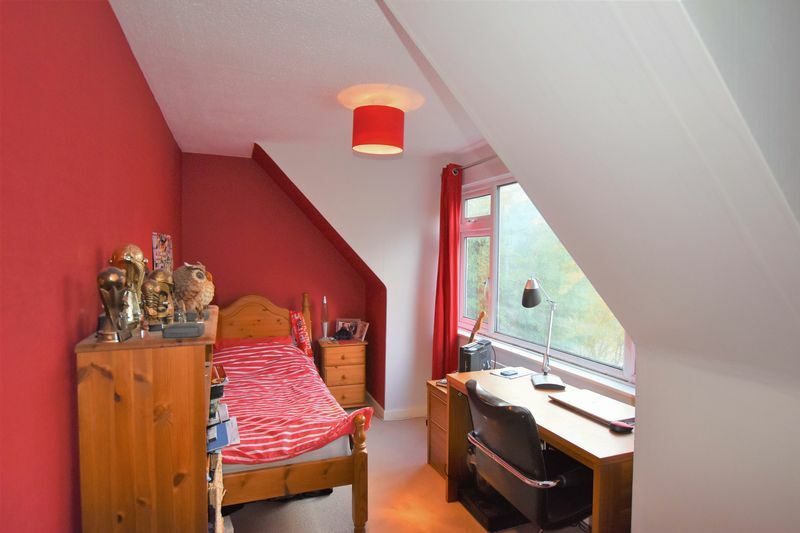 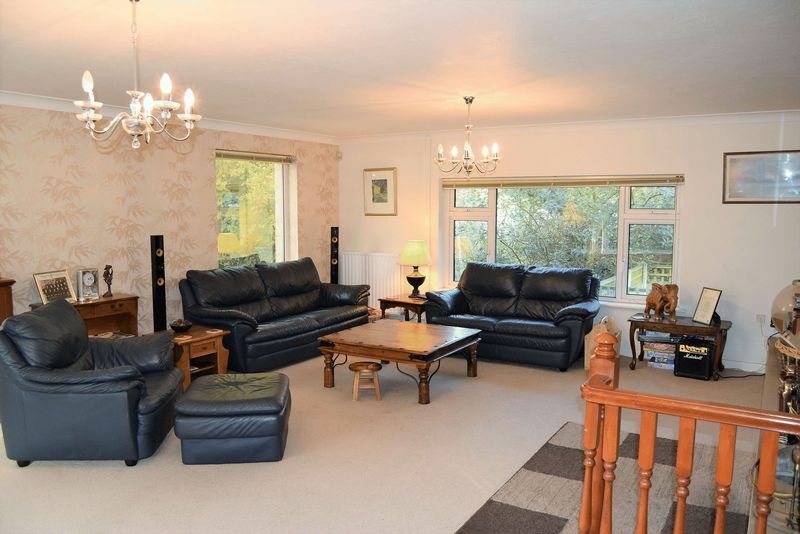 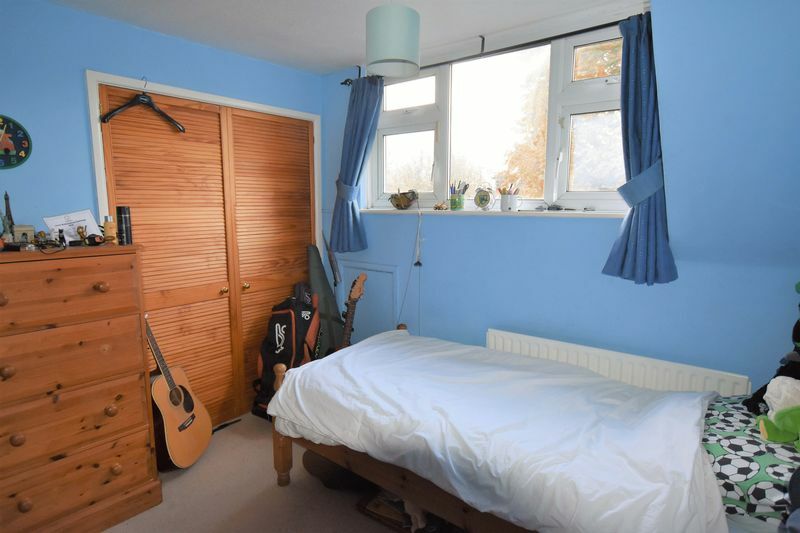 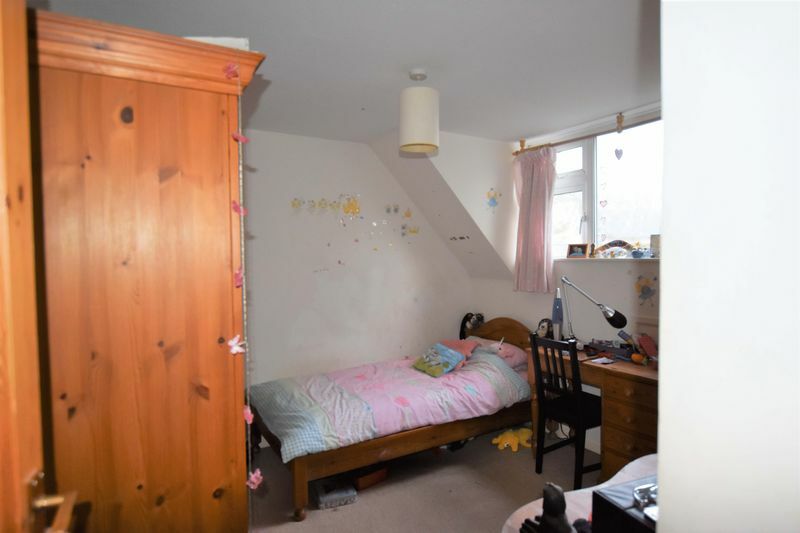 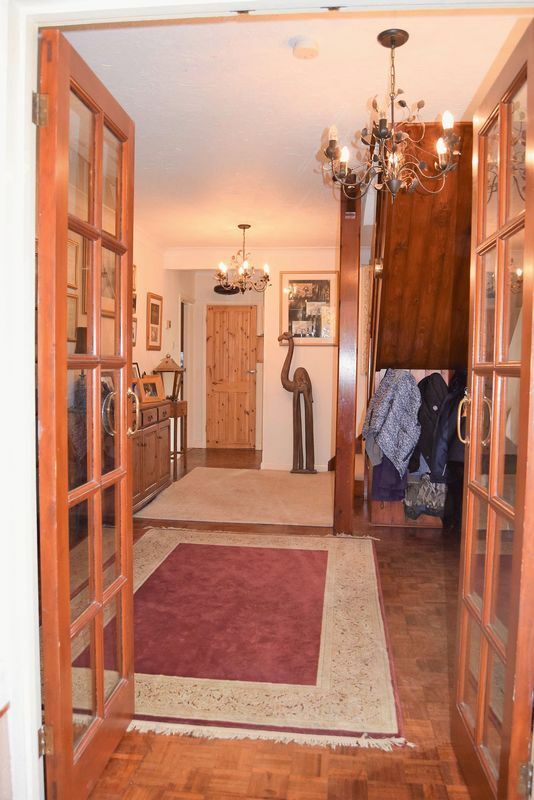 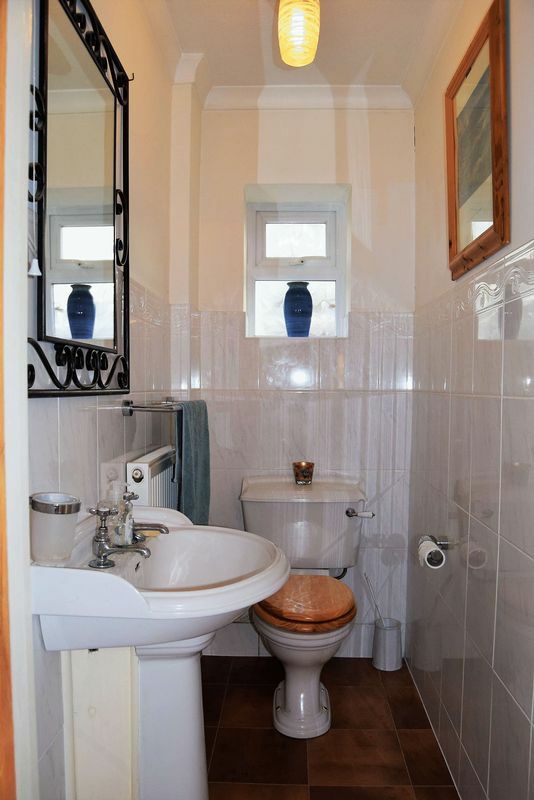 Set in a quiet residential area on a private road. 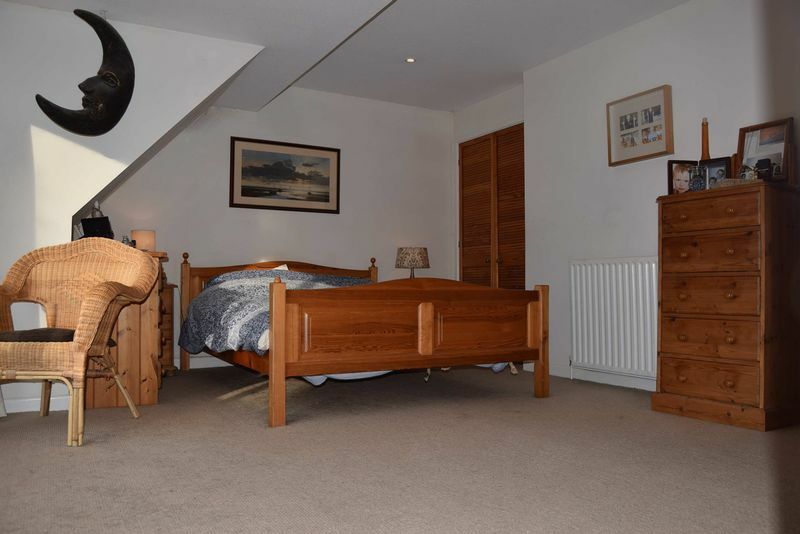 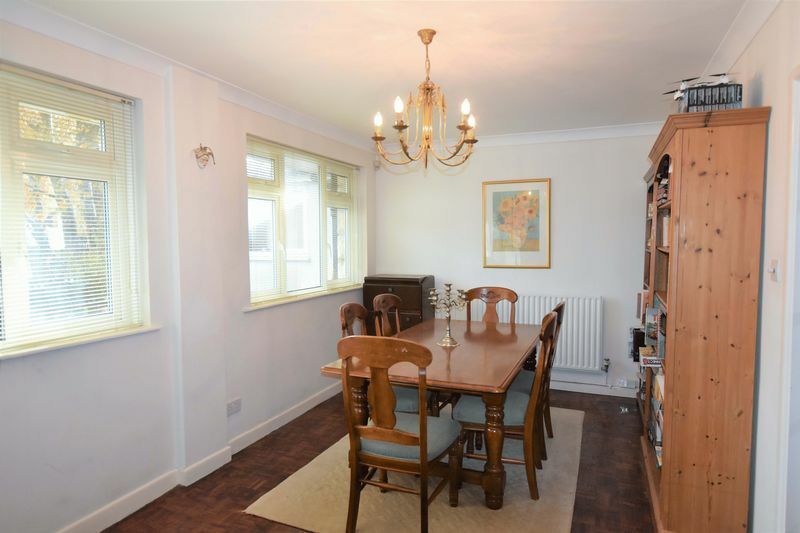 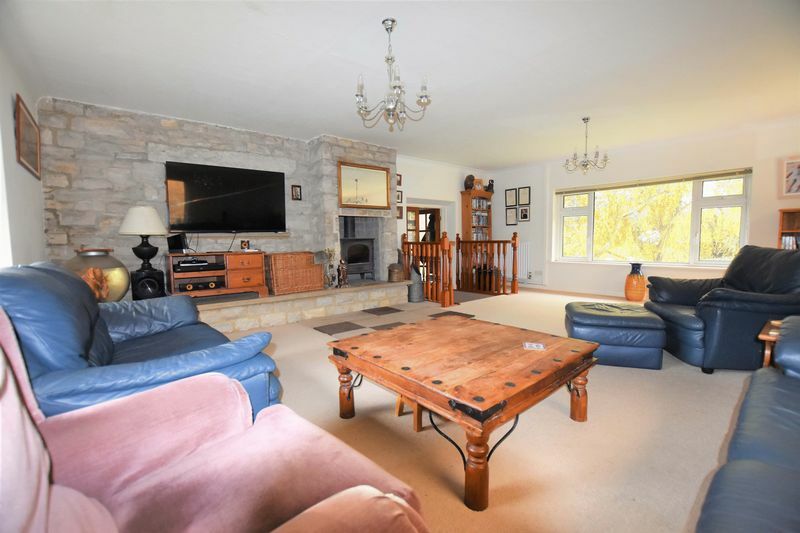 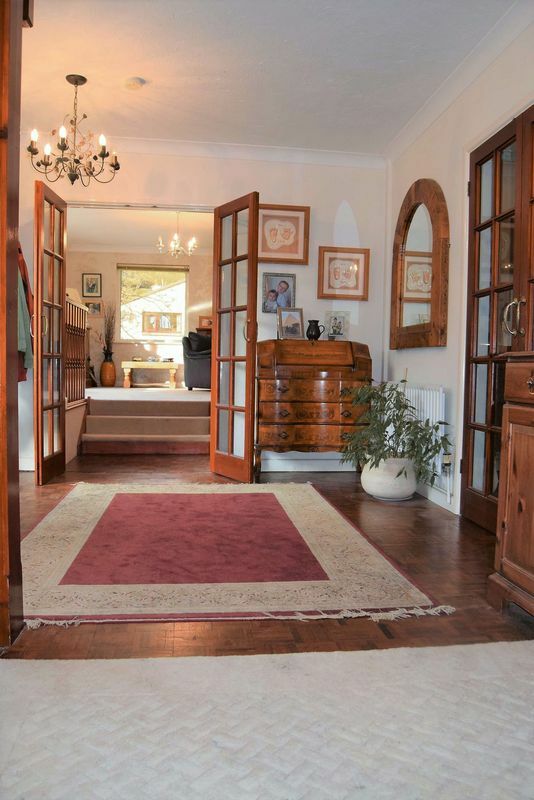 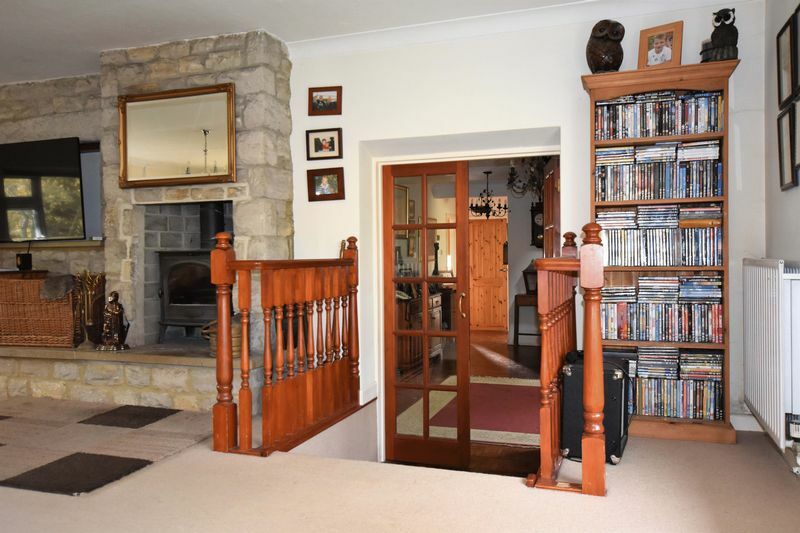 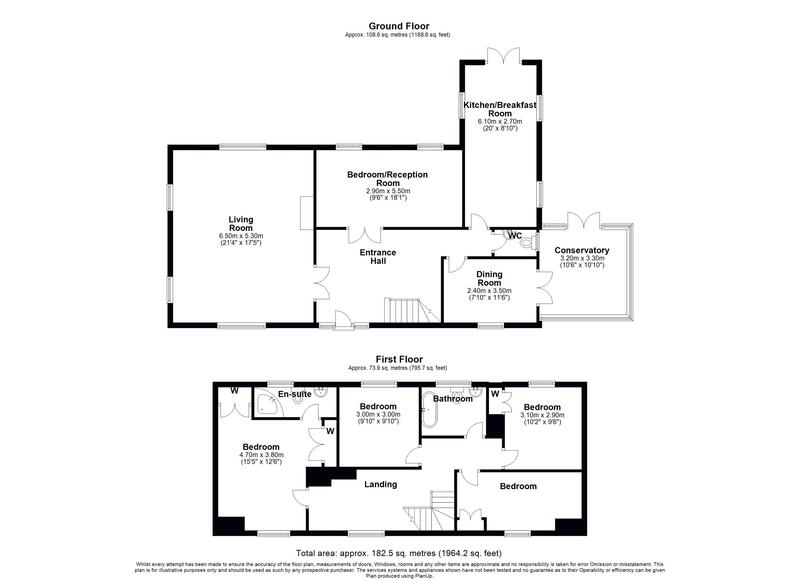 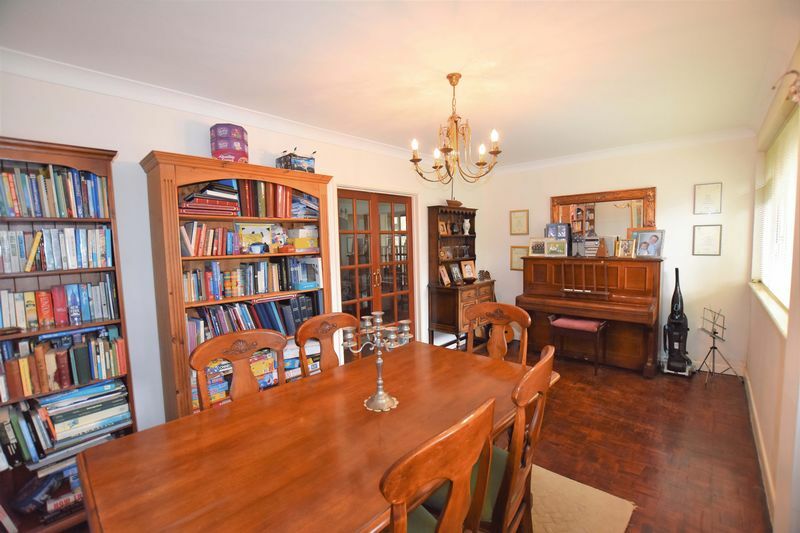 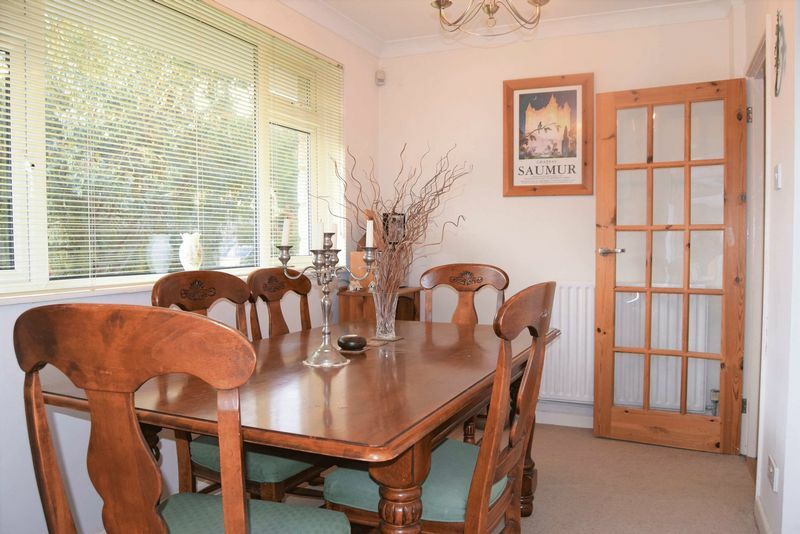 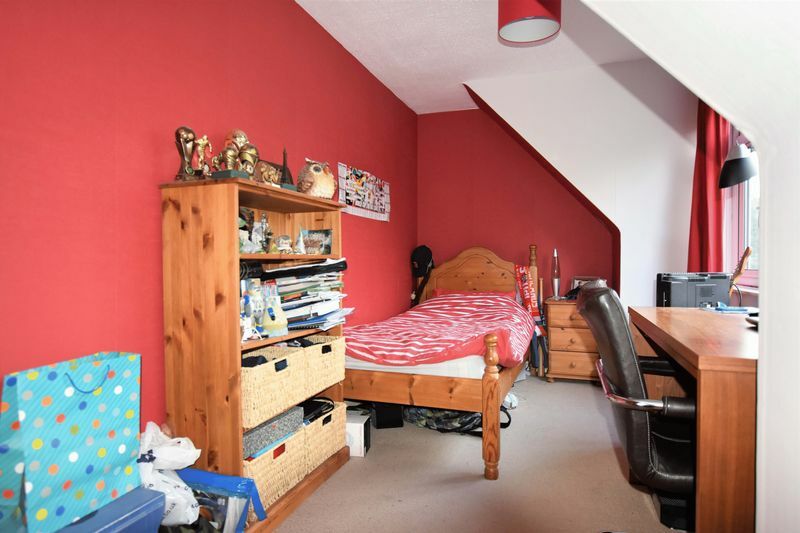 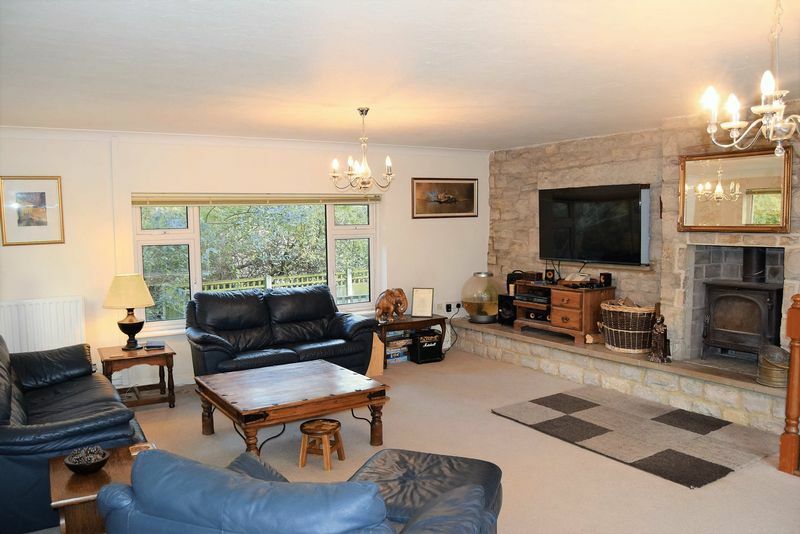 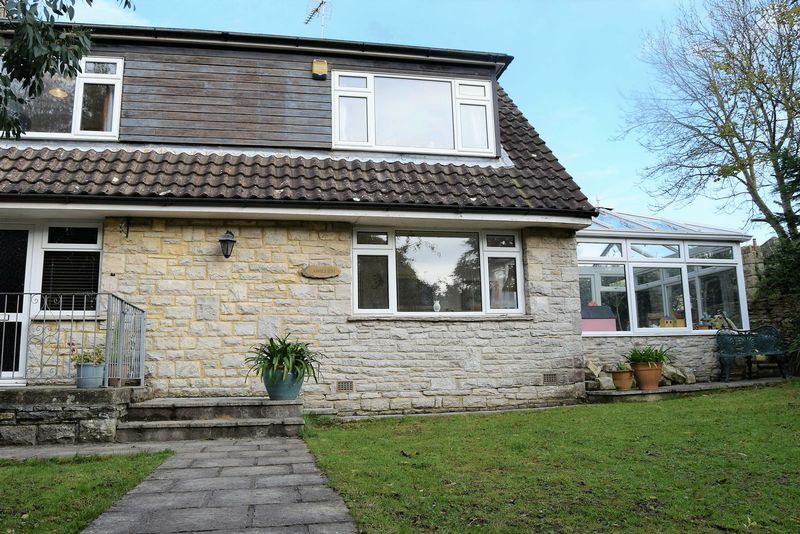 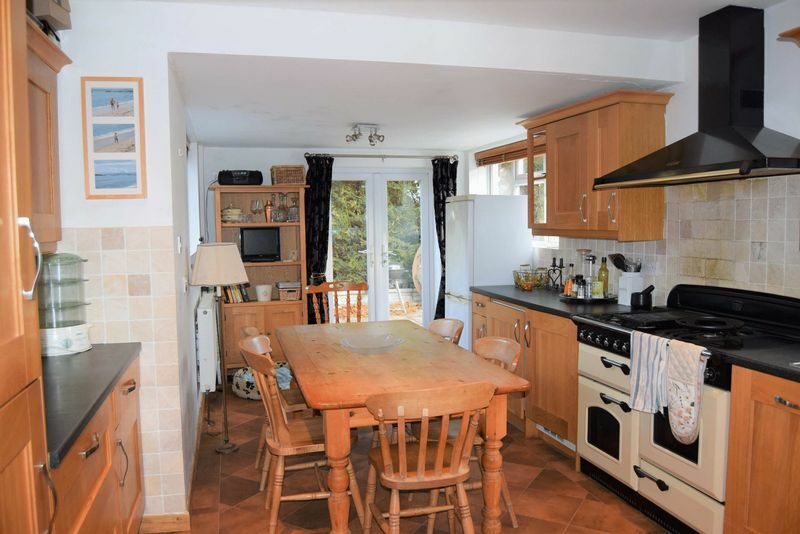 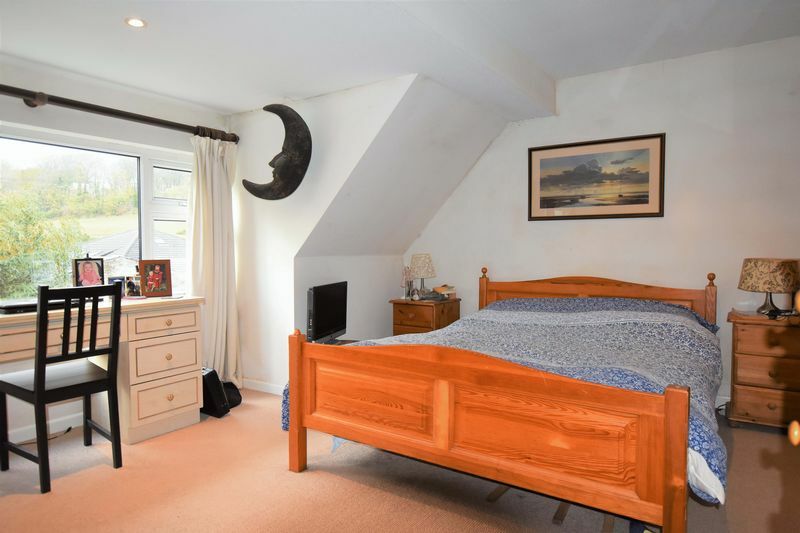 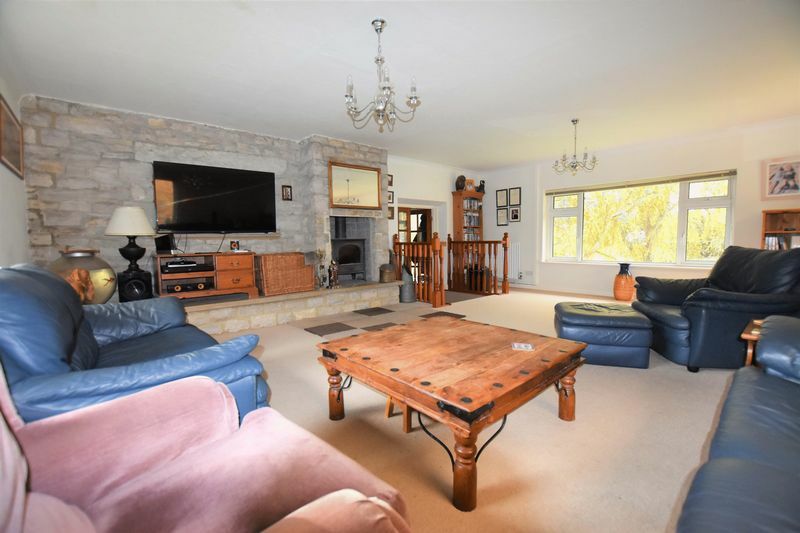 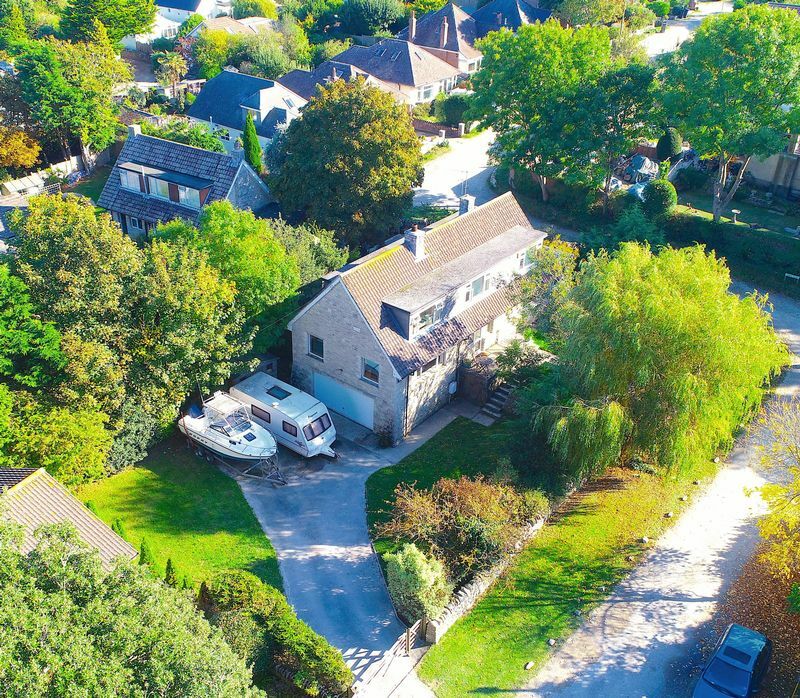 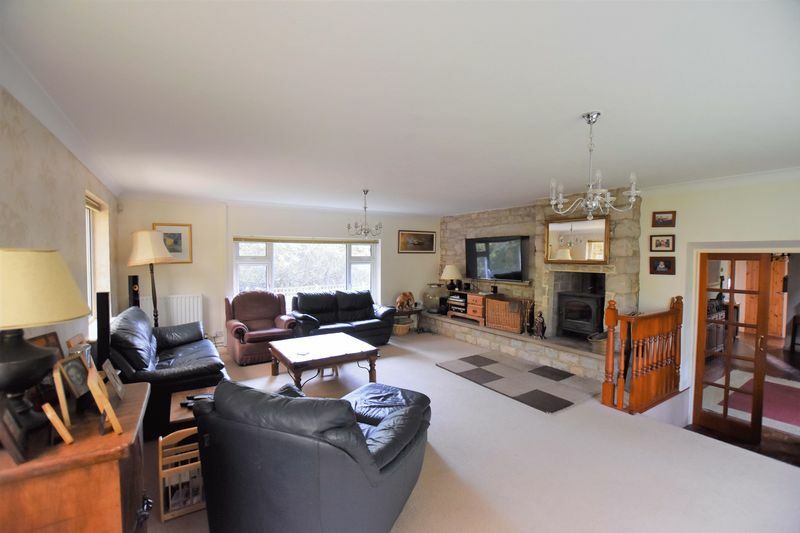 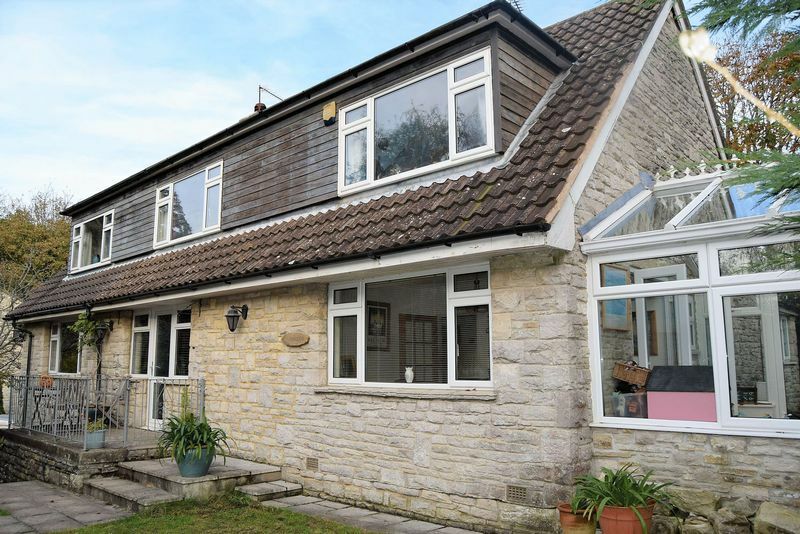 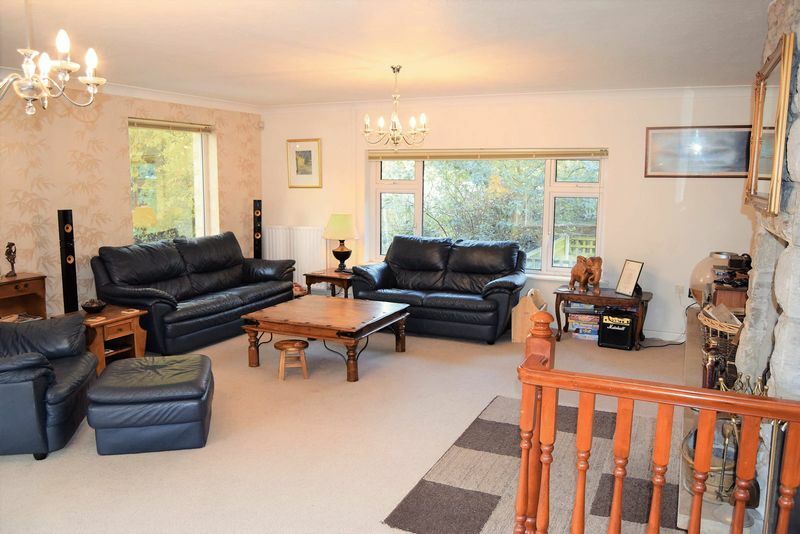 The property is in excellent condition throughout and boasts spacious and versatile accommodation comprising 3 reception rooms, conservatory, 4 bedrooms and 2 bathrooms.